For the betterment of mankind may I present 100 (free) seamless vector pattern swatches (also as symbols) for Adobe Illustrator CS and higher. 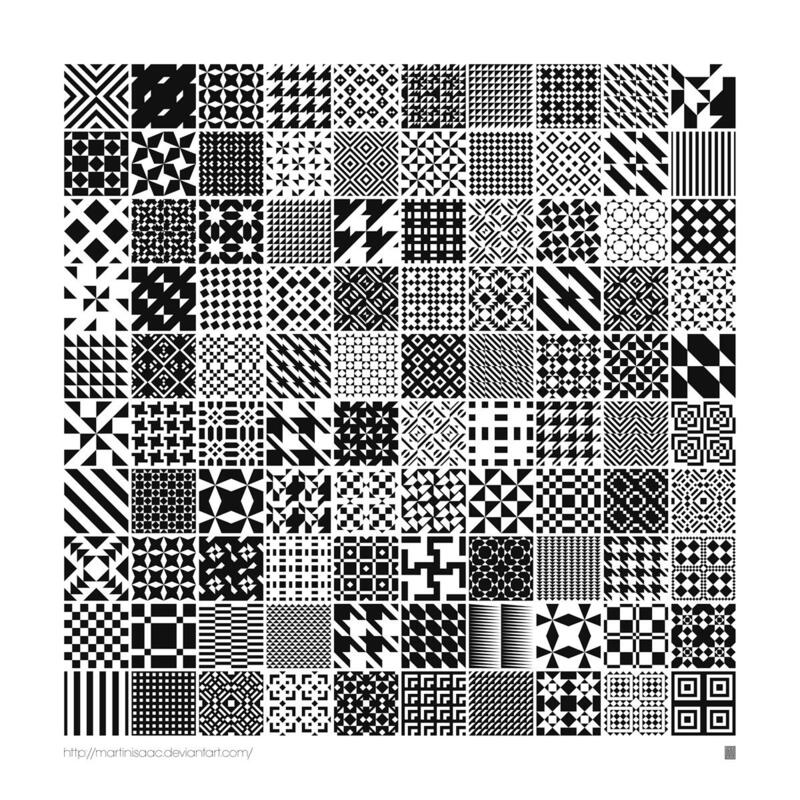 Marvelous monochrome geometric tessellations great for use as backgrounds, fill patterns, and optical illusions... all in glorious black and white. do you mind make a tutorial how to use your very nice pattern?